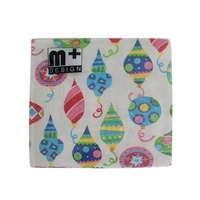 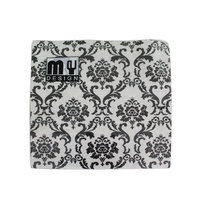 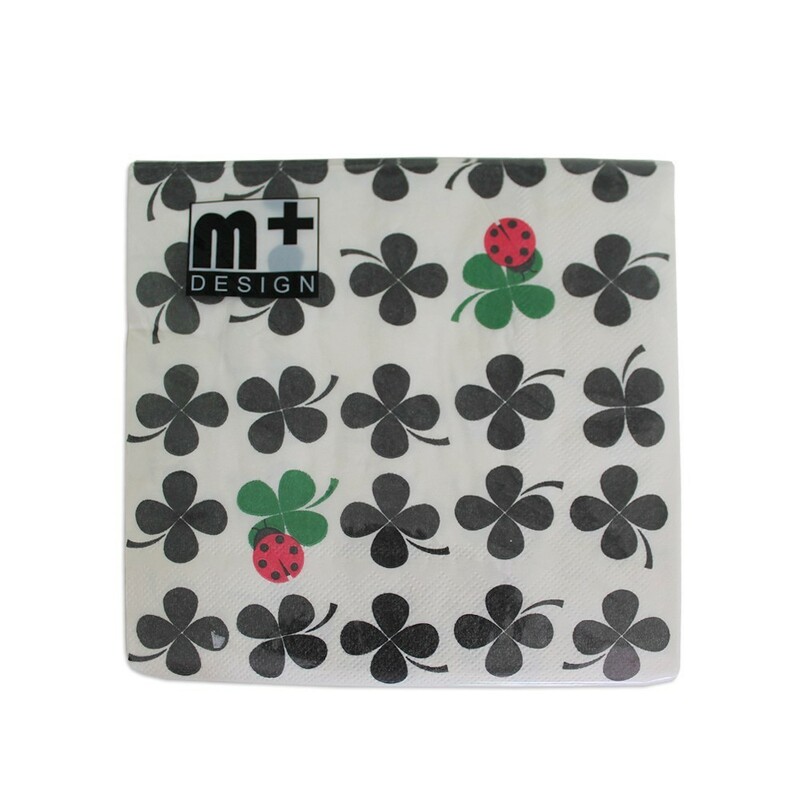 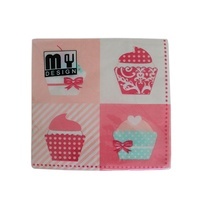 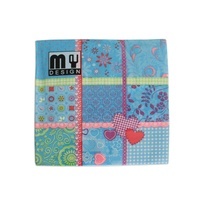 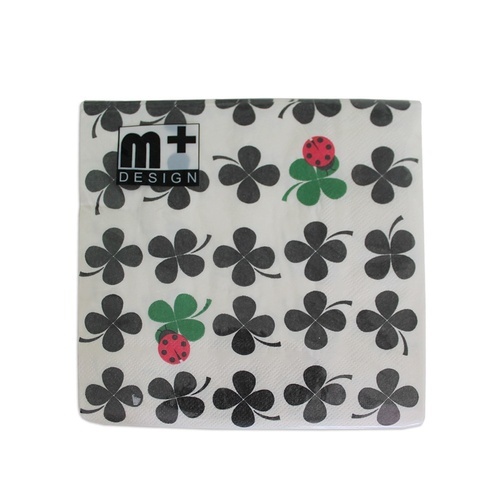 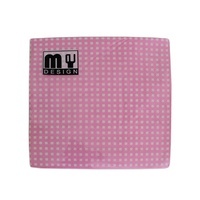 Our new range of designer napkins are just amazing. 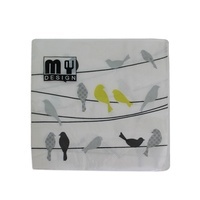 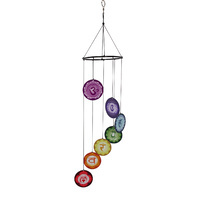 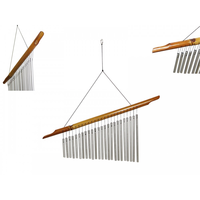 Designs hand selected by our buyers are some of the best and post popular we have ever received. 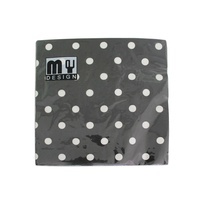 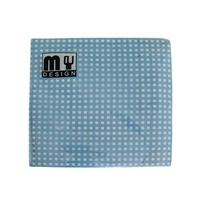 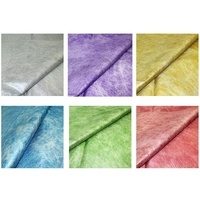 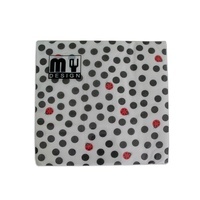 Our Napkins are two ply and are of a premium quality. 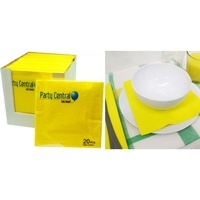 They are firm but soft enough to clean up after yourself without the napkin tearing into pieces.